An economical Video Machine in a number of different sizes. Can be 2 or 3 axis by the use of a Renishaw probe system. 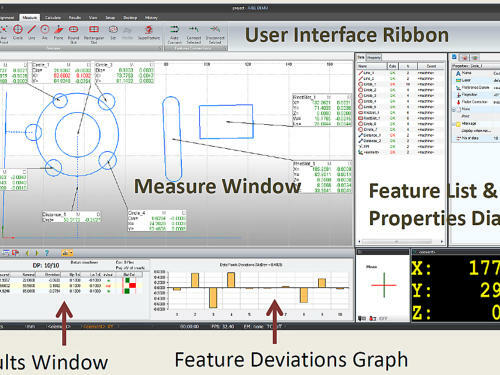 Axel Software facilitates drawing of the component during measurement with tolerancing. CAD import and export and SPC. An economical Video Machine in a number of different sizes. Can be 2 or 3 axis by the use of a Renishaw probe system. Axel software facilitates drawing of the component during measurement with tolerancing. CAD import and export and SPC This machine has a heavy granite base. Axel software can be used with Vision Measuring Machines ,Profile Projectors, and 3 Axis Measuring Machines ( CMM) Can use the measured data from both the Camera and Renishaw Touch Probe to create both 2D and 3D drawings Circle Radius Line Point Plane Cone Sphere are some of the features available From these features we can generate, distance, angle, intersection, symmetry etc. A comprehensive method of component alignment is easy to follow. 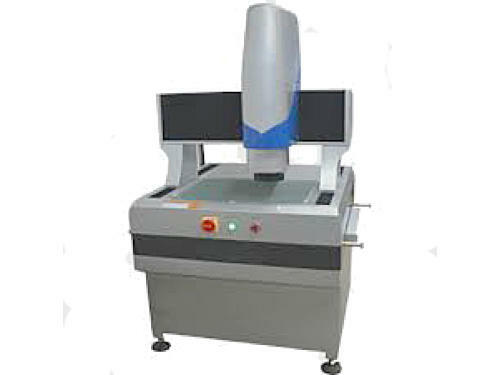 Vision Measuring Machines use optical, non-contact video measuring methods for measuring in two dimensions. This method of non-contact optical measuring allows for fast and efficient measurement of artifacts and components that are either too delicate for contact measuring methods or too small. 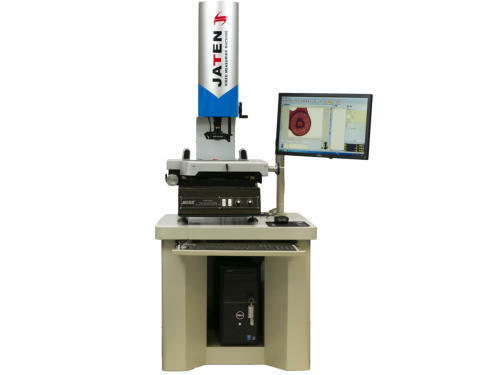 The highly versatile and advanced Axel 7 2D measuring software makes these optical measuring machines fast to use, powerful and versatile. 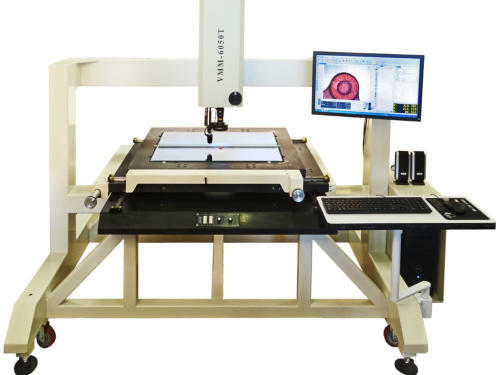 Vision Measuring Machines supplied by Midland Metrology are issued with a calibration certificate and 12 months warranty for complete peace of mind. 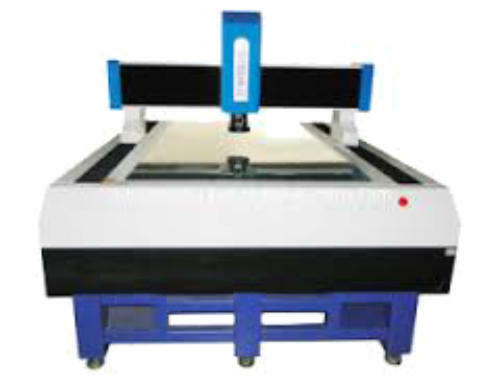 Our Vision Measuring Machines are available in both Manual Operation, and can also be CNC controlled. There are two styles for the manual machines, and both styles have a number of different size work stages. 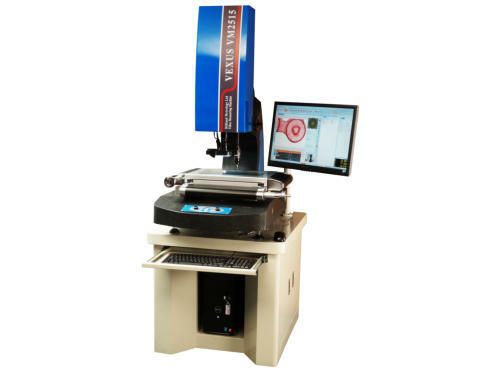 Not only do they use a high accuracy camera system, but can be enhanced with the addition of a Renishaw Touch Probe, this allows 3D measurement. Axel Software supplied with the machines is a powerful measuring tool. Complex calculations can be made, with full replotting and dimensioning of the measured components. An economical Video Machine in a number of different sizes. Can be 2 or 3 axis by the use of a Renishaw probe system.Axel software facilitates drawing of the component during measurement with tolerancing. CAD import and export and SPC.